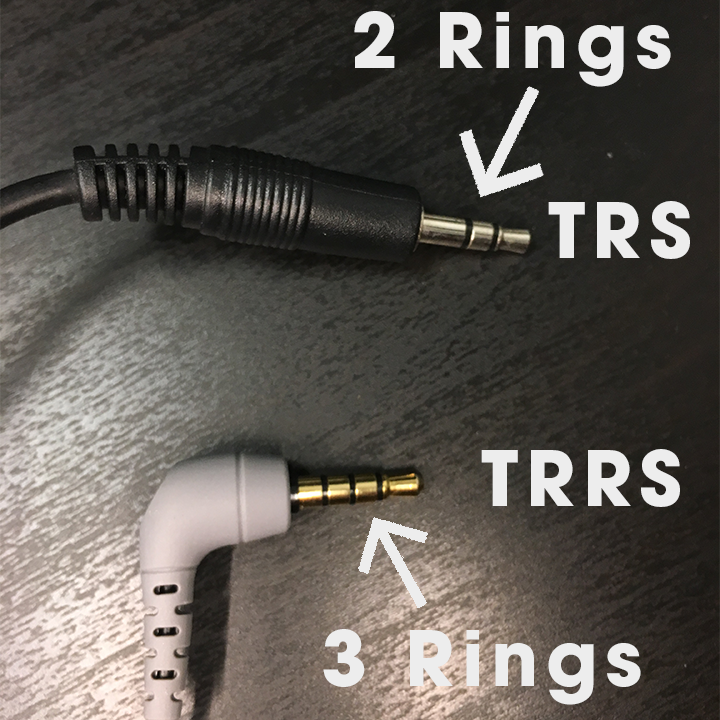 All iOS devices use what is called a TRRS connection through the headphone port. This means that the 3.5mm jack has three rings on it, instead of the typical two. Therefore, if you were to plug a cable that only has the TRS (two rings) into an iOS device it will not work. Rode makes a nice adapter that will convert your TRS cable into a TRRS. This is what you will need to use a typical 3.5mm microphone connection into Switcher Studio. 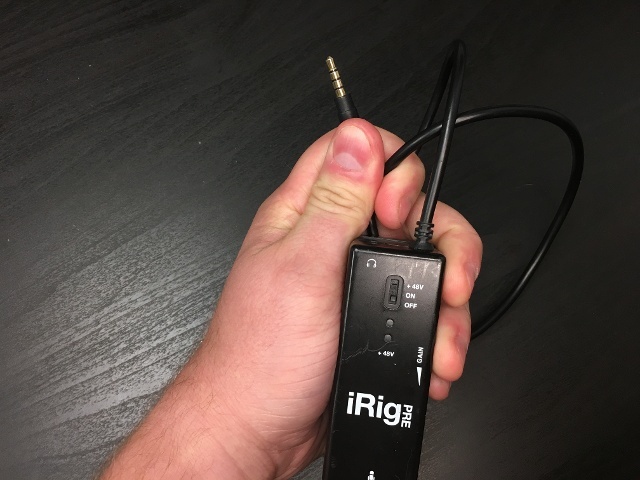 If you are using an XLR connection, consider an iRig Pre to handle audio into Switcher Studio.